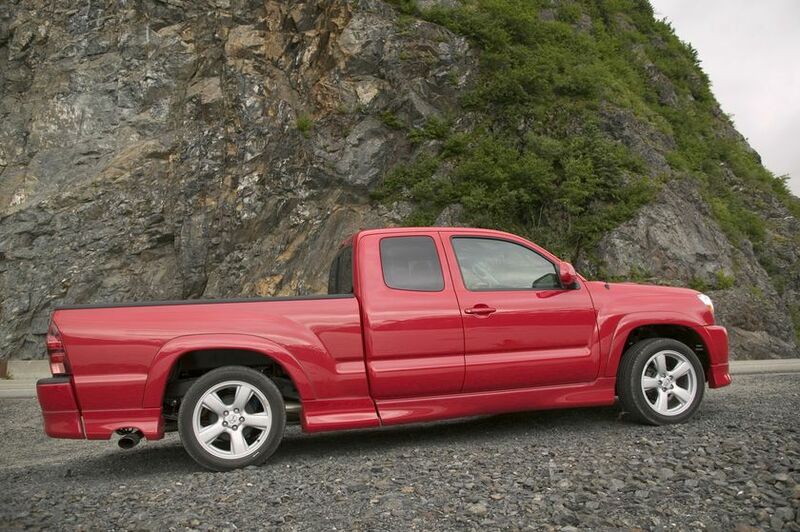 (TORONTO – February 14, 2014) Get the compact pick-up with a full-size dose of sporty performance and head-turning style. 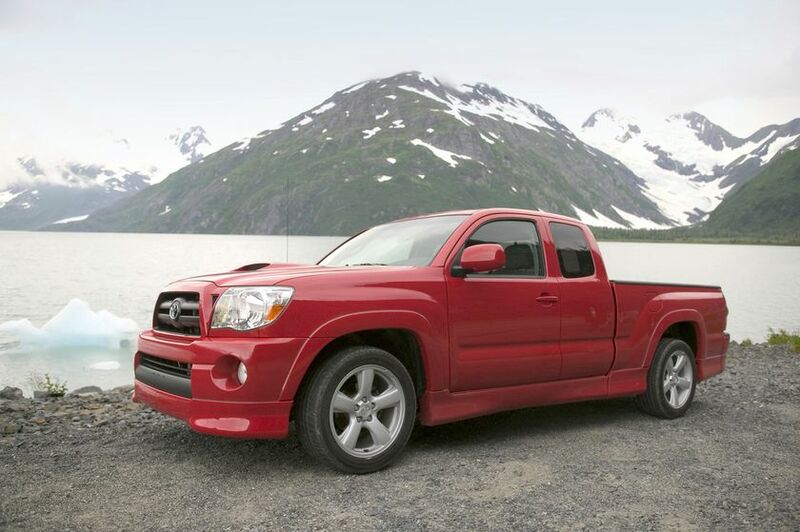 Introducing the limited edition 2014 Toyota Tacoma X-Runner – the latest vehicle in the Tacoma line-up as Toyota offers even more choice to Canadian drivers in search of a sharp-looking truck that delivers performance, capability, features and comfort. 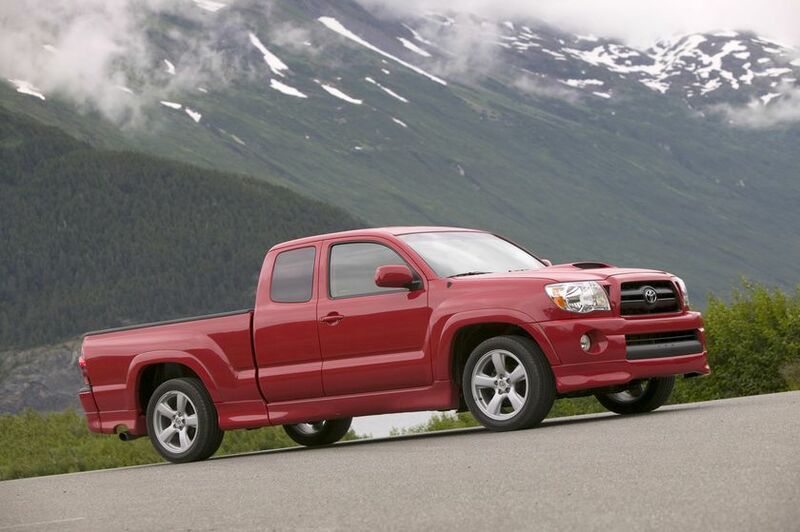 The 2014 Tacoma X-Runner rolls into Toyota Dealers this March– but it’s available in limited quantities, so it won’t be around for long. Pricing will be announced closer to its on-sale date – but pick-up fans in the Greater Toronto Area can get Canada’s first look at the X-Runner, when it headlines the Toyota Tacoma display in the Toyota booth at the Canadian International Auto Show – February 14-23 at the Metro Toronto Convention Centre. 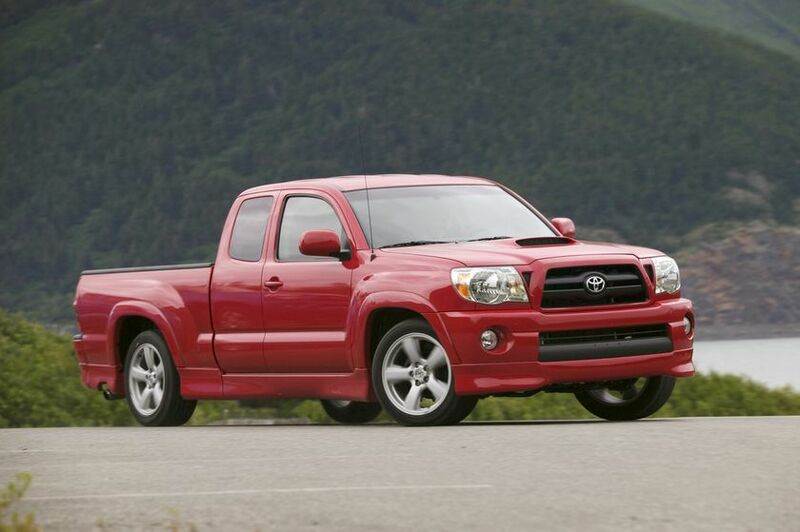 Canadians who see the Tacoma X-Runner for themselves will discover that inside and out, this is a pick-up truck that’s been engineered with passion. Under the hood, a 4.0 L V6 delivers up to 236 horsepower and 266 lb-ft of torque and is coupled to a six-speed close-ratio manual gearbox with overdrive. This combination delivers great hands-on performance, and a combined city/highway fuel efficiency of 11.4 L per 100 km. Tacoma X-Runner’s superior road manners are managed by its X-Brace reinforced frame, and a lowered, sport-tuned suspension system that delivers responsive feedback and firm handling. The independent double-wishbone front suspension and leaf spring rear suspension are further enhanced by front and rear stabilizer bars and Bilstein shocks. Tacoma X-Runner rides on P255/45R18 performance summer radials with exclusive 18” alloy wheels. The drive train configuration transfers all power to the rear wheels, and is enhanced with a limited-slip differential. The X-Runner boasts a premium sound system too: The six-speaker, 6.1” AVN Premium Display Audio System features Bluetooth capability, a built-in navigation system, SMS to speech and Email to speech capabilities, advanced voice recognition, and steering wheel-mounted controls. Outside, sporty performance is matched by distinctive styling, defined by: A hood scoop; integrated fog lamps; unique 18” aluminum alloy wheels; a full skirt package; chrome tailpipe and LED rear lights. The six-foot double-walled bed is a versatile cargo hauler, featuring removable tailgate, tie-down points and cleats, and a 400-watt, 120-volt power outlet. Available accessories unique to the Tacoma X-Runner include a bed divider, bed extender, bed mat and “envelope” style cargo net. Safety is always standard on a Toyota, so every Tacoma X-Runner features six airbags plus Active Front Headrests with Whiplash Protection, tether anchor points for child seats and a direct tire pressure monitoring system. As with every new Toyota since 2011, the 2014 Tacoma X-Runner is also standard equipped with the six active safety technologies of the Star Safety System: Antilock Brake System, Brake Assist, Electronic Brake Force Distribution, Vehicle Stability Control, Active Traction Control and Smart Stop Technology work together to help drivers avoid potential accident situations. 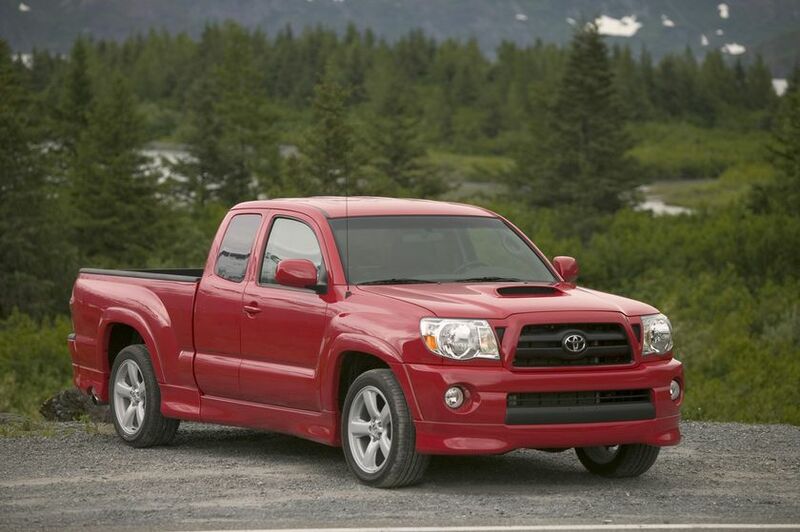 The 2014 Toyota Tacoma X-Runner is one of nine great compact pick-ups now available at Toyota Dealers from coast to coast, offering Canadians a choice of engine sizes, drive trains, cab configurations and bed lengths and all with a choice of available upgrade packages. Whether it’s for play, work or a combination of the two, there’s a Tacoma to fit every need – backed by Toyota’s reputation for building trucks that conquer the toughest weather and driving conditions on the planet. 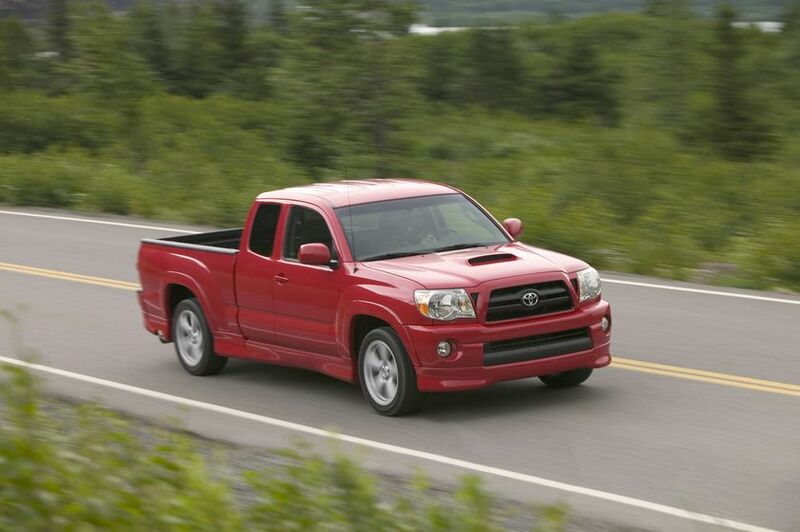 Every 2014 Toyota Tacoma features the versatility and performance that pick-up truck fans demand… the comfort, style and efficiency that they love… and the safety, dependability that Canadians expect from a Toyota.